San Martín de los Andes is the first city in the world declared by authorities as Ham Radio Friendly. Our city is one of the main tourist destinations in Argentina, is located in the Lanin National Park, offers a unique natural environment, mountains, lakes and rivers of clear water,Chapelco Ski Center in the beautiful Patagonia. We invite all Hams in the world to visit our city, in recognition will enjoy benefits in the tourist offer. 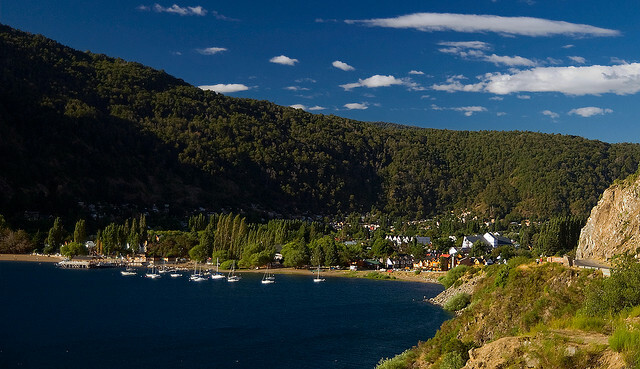 San Martin de los Andes is set on the shores of Lake Lacar, in the Province of Neuquen, Argentina, 25 miles away from the Chilean border. It is characterized by the peace and quietness provided by the large extension of green land and the 400.000 hectares of the Lanin National Park. 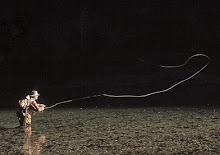 During Summer, rivers and hidden lakes are the natural frame for the practice of sport fishing in all its forms: spinning, trolling and fly casting. The quality of trouts, both brown and rainbow species is remarkable. During this time of the year, land and lake excursions, horseriding or trekking are important options, together with other sport activities that can be practiced in this unforgettable environment of nature. 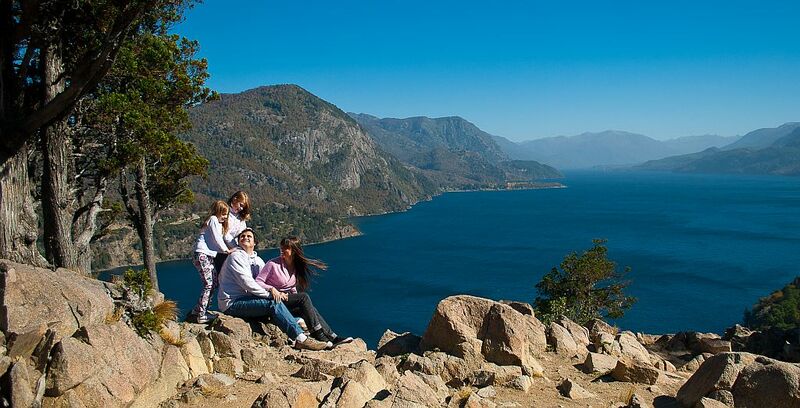 Enjoy both the mountains and the beach in San Martin de los Andes throughout the Summer. The Sun warmy the lake and it's the perfect time to dive into the incredibly transparent water. Try your hand at water sports in this wonderful environment. The splendor of Summer is followed by the warm colors of Fall that provide a different setting to carry out excursions and activities. 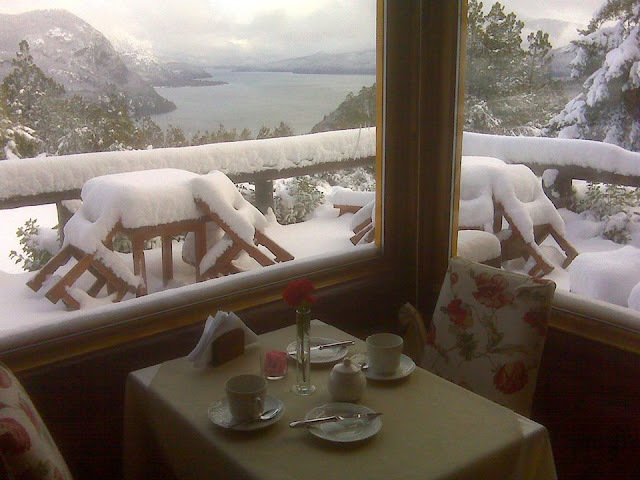 In Winter, Chapelco ski resort, located 9 miles away from San Martin de los Andes, with its modern ski-lifts and chair-lifts and its great variety of runs and adequate equipment, fulfills the expectations of skillful skiers and of those who wish to make their debut in this attractive sport. This ski resort offers eight daily hours of skiing without mishaps, enjoying and unique sensation as one slides down the mountains among aged "lengas" (local pine tree) surrounded by the beautiful landscape of Lake Lacar and the imposing Cordillera de los Andes. More than 5,000 beds are available for tourists in hotels, inns, cottages, apart-hotels and camping sites. 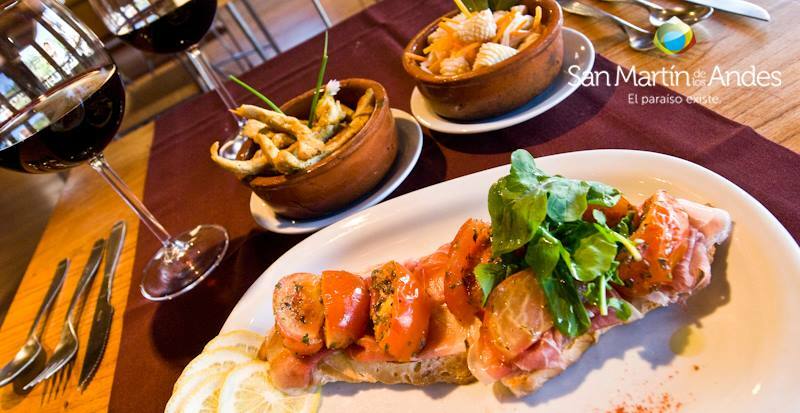 There are many small and pleasant restaurants, specialized in the cooking of stag, trout, "raclette", fondue, where these and other international dishes can be tasted. In its tea houses, all sort of cakes and pastry of the best European style are served, accompanied by regional fruit marmalades, making meetings with relatives and friends more enjoyable. Local crafts and delicious homemade chocolates are other attractions for which this mountain paradise will be remembered. Lakes, waterfalls, mineral water springs and volcanoes can be visited either with organized excursions of one or more days or by renting a car. During the evening, casinos, pubs and discos lighten up the city. 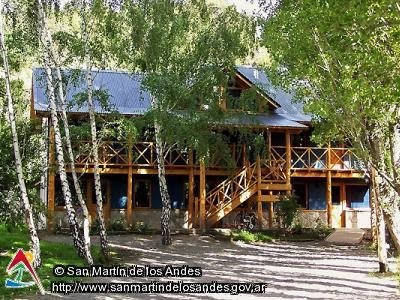 San Martin de los Andes all year round A small village surrounded by forest and mountains overlooking Lake Lacar. Residents who love and respect nature. Charming wood and stone cottages which blend into the landscape. Streets lined with rosebushes. 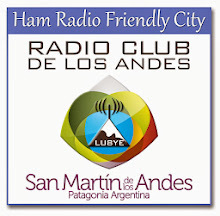 Dear Friends, the Radio Club de los Andes together with the Municipality of our city have started this wonderful project. 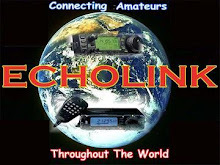 It is the world's first tourist city where Ham Radio Operators are recognized, this recognition translates into benefits for those who visit us, these benefits are price discounts for accommodation, restaurants, pubs, tourist agencies and other services. We continue to work to add facilities and services to our project. Our Radio Club is available to all Ham´s in the world who choose to visit us, who can resist exploring the bands from LU8YE station in Patagonia? 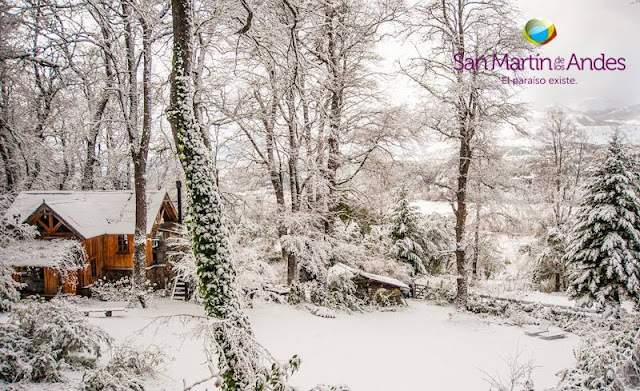 San Martin de los Andes is one of the most beautiful places of Argentina, ideal for family holidays and also DX'holidays!